Do you enjoy Video Memes? Are you crazy about making money? 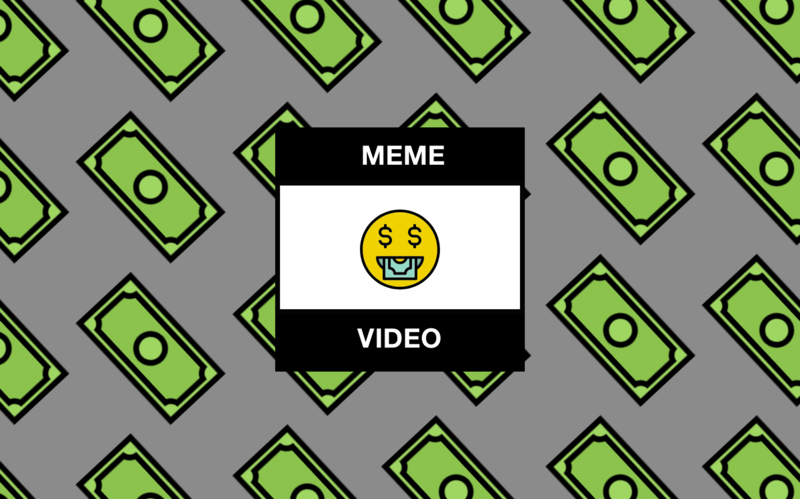 How about going crazy and enjoy making money out of Video Memes? Then read up and enjoy! In this day and age of the internet of things, social media, millennials, influencers and the such, one of the most widely used methods in catching anybody’s attention is the use of humor and getting that oh-so-valuable LOL or smiley face as a reaction. You should always aim to create original content and ensure you create your memes with identifiable watermarks or your own branding that leads people who share it back to your site or your social media pages. Create that perpetual cycle back to you as a source. 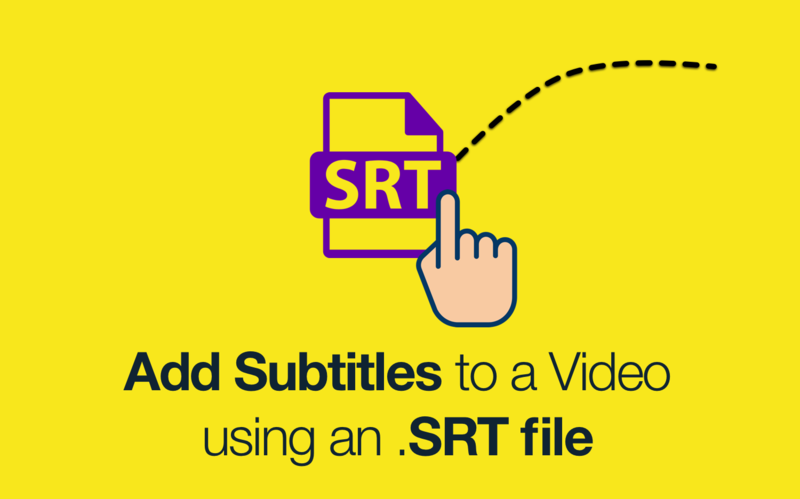 We’ve got a great video watermarking tool just for you! There’s also a lot of resources and free tools online that teaches you how to create memes. I have no idea where to get content from! 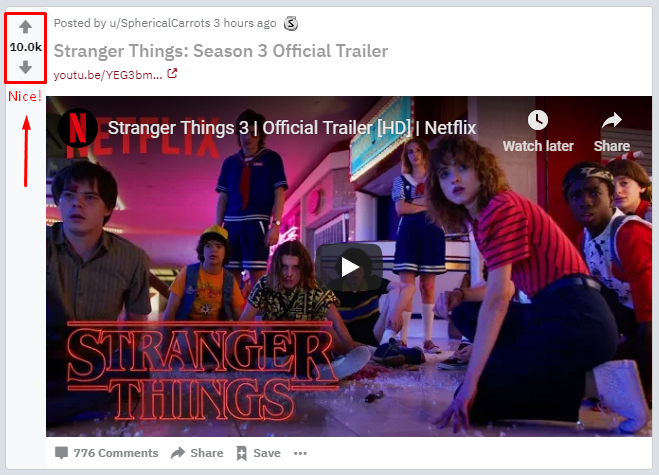 Reddit’s video section has a rich collection of videos that you can slap together into video memes and just by looking at the upvotes and downvotes each video has, you’d know which one is trending! 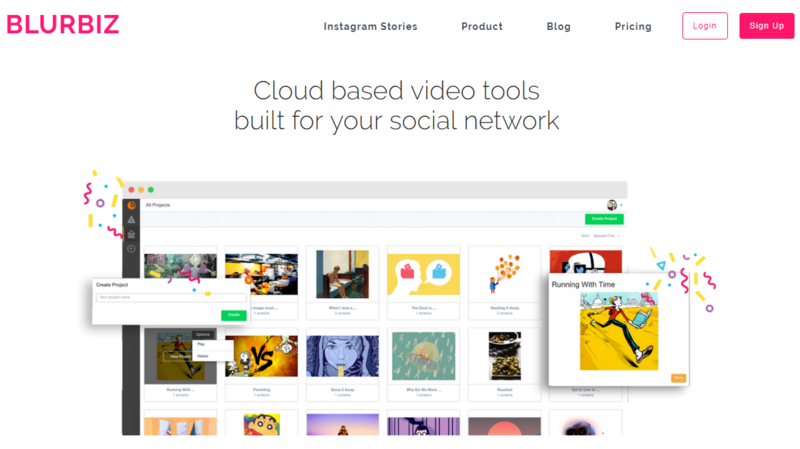 Did we mention that we have a really awesome tool you can use to make awesome video memes for your social media pages? We do! 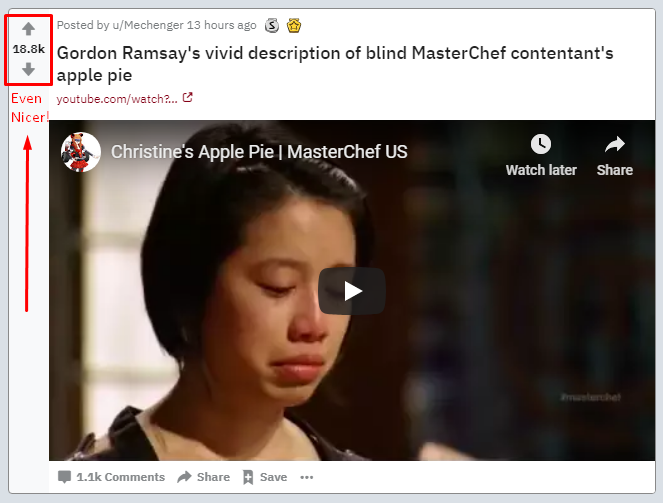 Too lazy to look for the instructions on how to merge and combine videos you’ve sourced out from Reddit? Look no further, we got you covered! The most critical part in making sure that the video memes that you roll out are available in platforms that are meant to be shared. You can have your video memes set in your own website, but the premium medium that makes these viral will always be social media. On a daily basis, where do you encounter memes, whether these are the regular image type memes or the GIF format or more importantly, video memes? Top 3 would have to be Facebook, Twitter and Instagram. Hey, even Facebook already has a dedicated “Watch” tab in their mobile user interface. You should aim to create a huge following in your social media pages, these are your primary avenues to make sure your video memes become viral and shared on the internet superhighway. Stuff your Video Memes on YouTube! YouTube remains to be heads and shoulders above their nearest video hosting competitors. Similar to the first three social media platforms of Facebook, Twitter and Instagram, the “shareability” index in YouTube is also very robust. It will take a lot of content and marketing work (sharing) but if you reach at least 4,000 public watch hours in the last 12 months and at least 1,000 subscribers, you get qualified to join the YouTube Partner Program that allows you to begin monetization of your YouTube page. 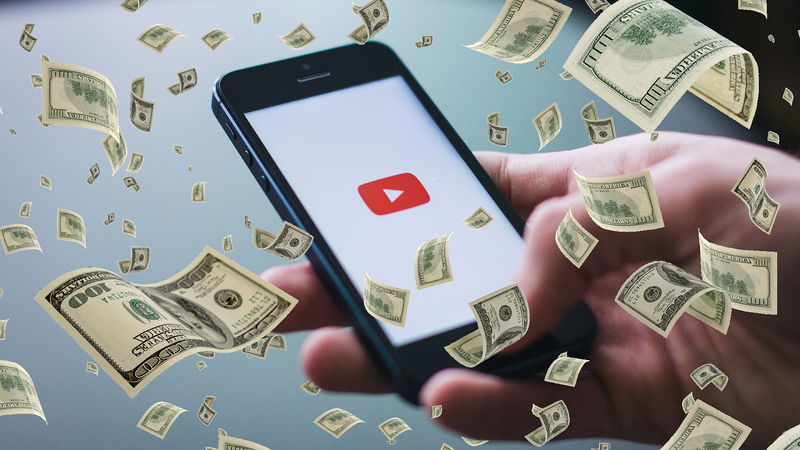 Once you’ve achieved that point of critical mass in terms of your volume of content and views with your video memes, you can now begin looking at setting up and selling ad space and engage with affiliates in your website and social media pages. A lot of pages who have just started their campaigns may want to ride on your influence and may want for you to share any one of their posts. You have to remember though to keep whatever posts you share from other pages, should remain relevant to the message that your own page is trying to send out. Depending on the number of followers and/or subscribers you have on your page, the amount you charge to advertise or share on your page should remain dependent on that number. To start off, if you have at least 50,000 followers and/or subscribers, you can charge $0.005 per follower or a sum equivalent of $250 for each post you share. Check out meme sharing site Daquan’s area for advertisers here. Do. Not. Spam. 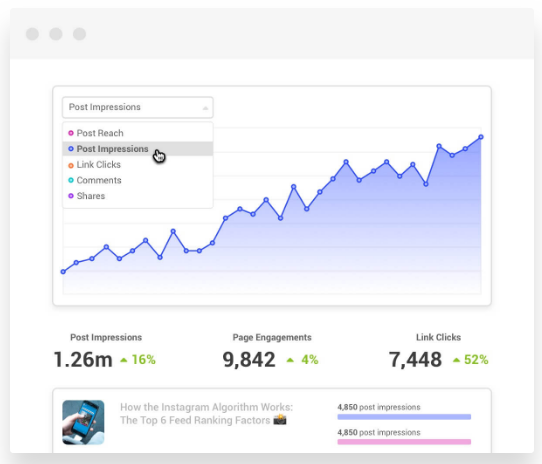 More often than not, when advertisers begin to come at you in droves, and at least $250 a pop, you might be influenced to ramp it up and put in more ads and share more each day. Control yourself. In as fast as you’re able to get followers and subscribers, by spamming them, you’ll also lose them. 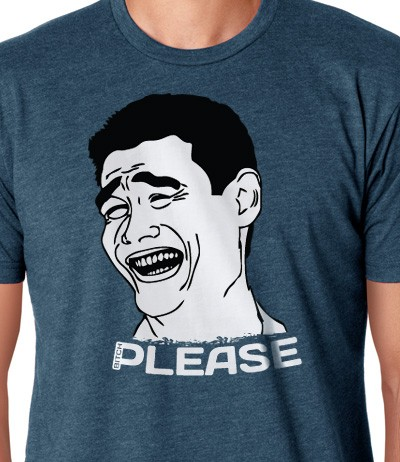 Have you noticed that there are already so many memes that can be seen on shirts and caps? Man, this guy’s been retired from the NBA since 2011, but he’s still one of the world’s most recognizable memes. You can do too on your most popular video memes. This is another way of doing revenue generation for all your original content and also a very effective way to market these. 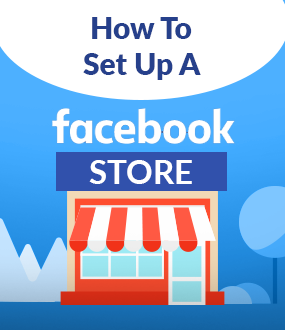 You can look at ways in setting up stores in your social media sites. Facebook for instance allows you to setup automated support via Messenger. We all know about that old adage that “Rome wasn’t built in a day” and it applies to anything that is intended for revenue generation. The advent of social media and the ability to talk across generations with humor and fun using video memes opens up a lot of opportunity to make money, only if you remain patient and consistent. 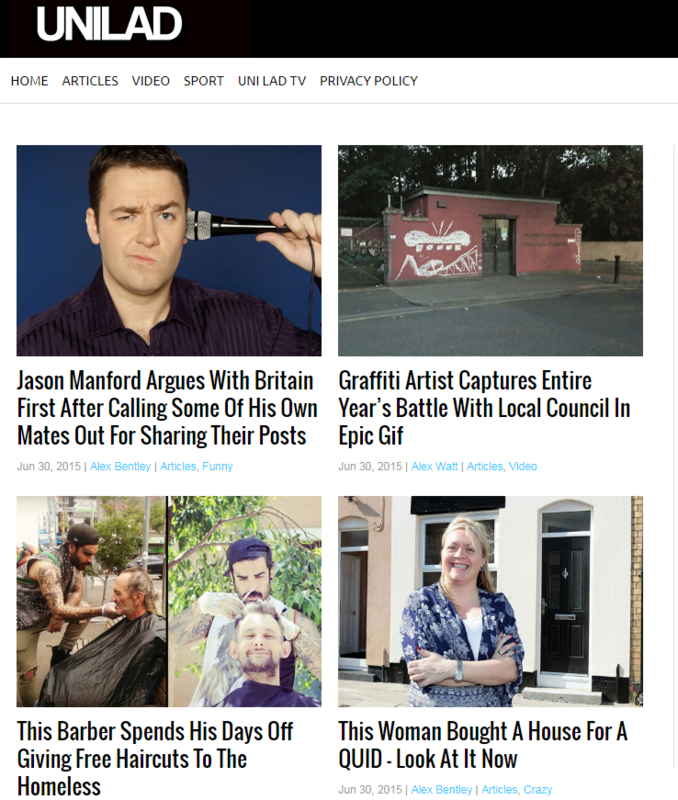 Consistency - New content and the ads that you share on your sites. It will be a matter of time before the money starts coming in! When you’ve got everything down pat, the volume of content, newbie websites and advertisers are fighting over your ad space, you’ve got the million subscribers you’ve been dreaming about (I’ve dreamed of that too! ), you can still do a lot more! Ever heard of automated posting? Oh yeah. Passive income here we come! There are a lot of online social media management tools that you can definitely use to schedule your posts. One of our favorites is Buffer. 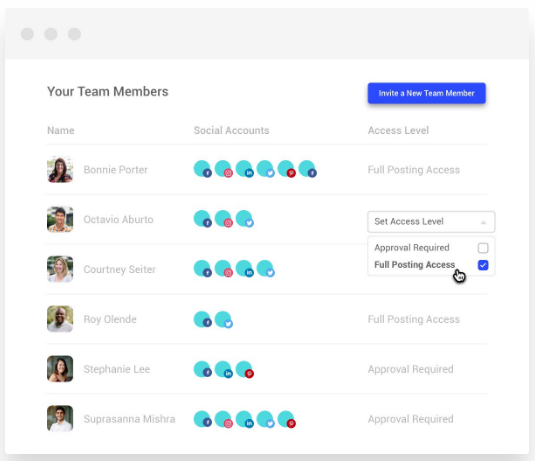 And even have multiple people added to your team with different access levels - yep, you’d know who did the best or worst posting; whether it’s Moe, Larry or Curly Joe. 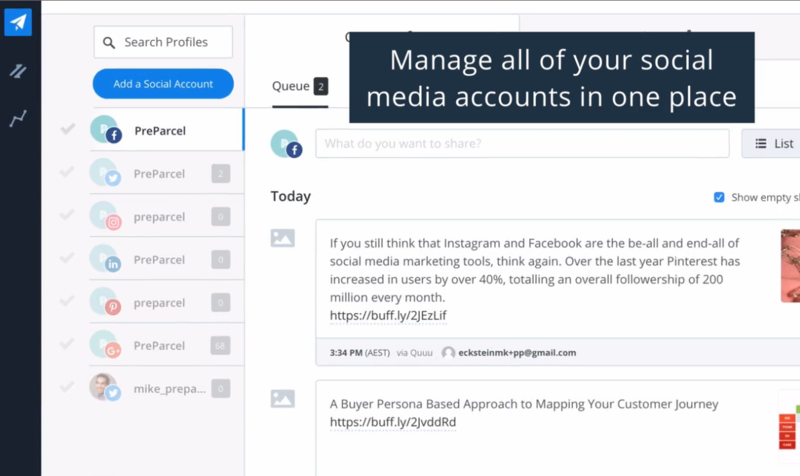 Buffer for Business starts with a Pro subscription at $15 per month. If you really want some diverse choices for you to pick from, here’s a “menu” for your pleasure. If you’ve already reached critical mass for your pages, the work does not stop there! The more content you put into these pages, the more people come to look at you, the more money goes into the bank! Always remember, online giants Facebook, Twitter and Instagram are not what they are today if you compare them to when they first started. 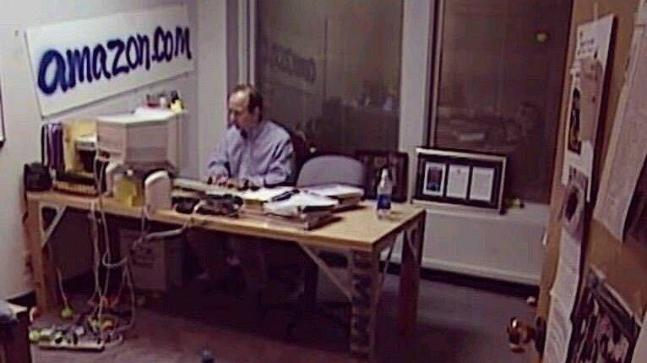 Have you come across that viral photo of Jeff Bezos when he first put Amazon together? Well, that guy you see up there in his dinky little office more than twenty years ago, is now worth upwards of $140 billion dollars. To put it into context for you who is into content sharing. 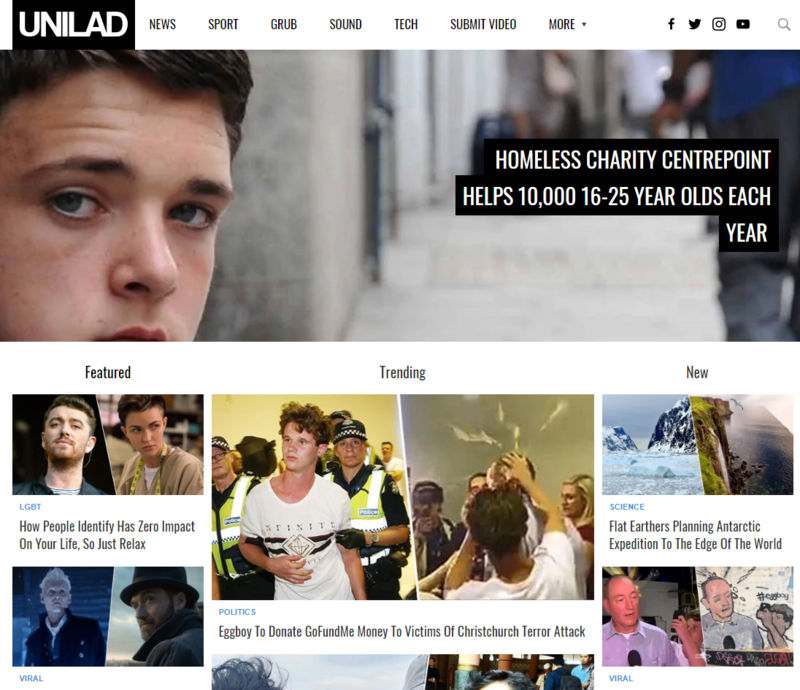 UNILAD, owned by the LADbible Group and is identified as a social news and entertainment provider currently boasts of a total of 60 million followers (!!!). When they originally launched the website as a “for when you are bored in the library” site, they started out by sharing random articles that no one else cared to publish. Bottom line guys, success is rarely an overnight feat. 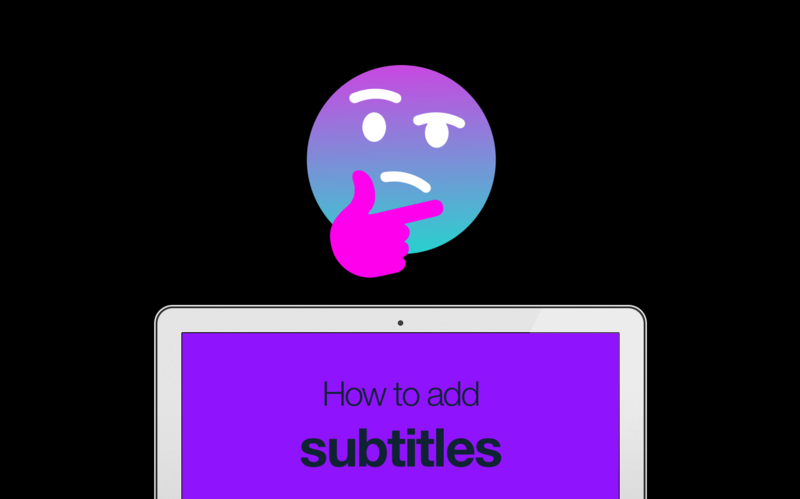 Your road to making money out of video memes doesn’t have to be expensive, you just need to have the right mindset and tools (like BLURBIZ!) and the determination to see it all the way through! Or try your zero to zilch chances in the lottery; your choice!